Crystal Kramer's practice is focused on the representation of landlords and property managers of residential and commercial real estate in Virginia. This representation includes Fair Housing disputes and all litigation associated with lease disputes, including breach of lease, unlawful detainer actions, and tenant’s assertion actions. 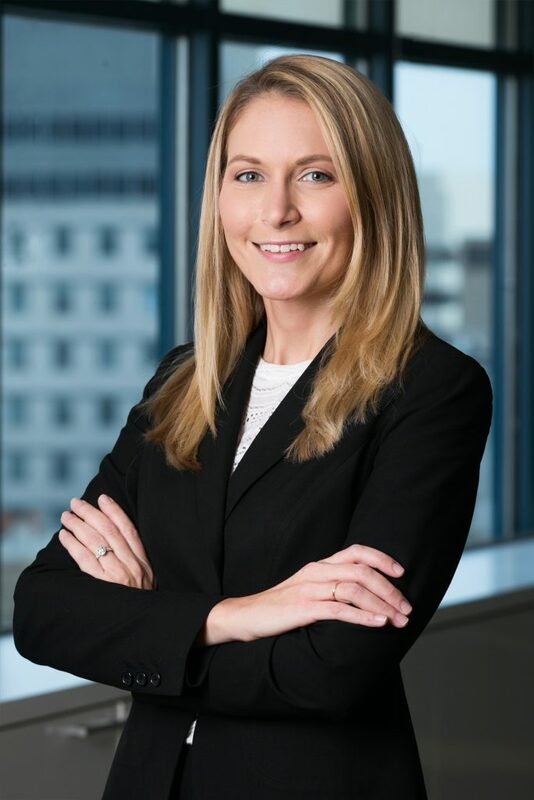 Prior to joining Offit Kurman, Ms. Kramer worked as an attorney at a Virginia employment law firm, and clerked at the Office of the Commonwealth's Attorney in Alexandria, Virginia. "Whether I'm advising the owner of a large multi-family apartment complex, or a single family rental home, I'm always working toward what's best for my client and advising them on the proper steps to take to comply with local, state and federal laws." "Spring Cleaning: Three Things Every Property Management Team Should Do To Clean Up Its Rental Application Process"
"2019 Virginia Landlord-Tenant Law Updates"
"Co-tenant Protections Under the Servicemembers Civil Relief Act"